Did you delete your data from the cloud? It’s not lost! We have completed successful data recovery thousands of times. We can recover deleted, overwritten, or lost data from any of the most common cloud storage service standards. We are able to successfully repair or recover nearly nine out of ten projects we receive. 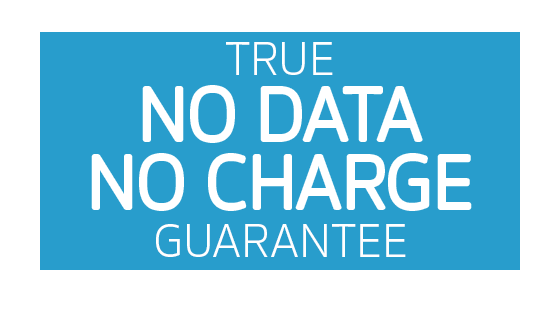 This rate is among the best in the industry, and we offer a True No-Data, No-Charge Guarantee for your cloud data recovery: If we cannot recover your data, you will not pay any service fee! Most issues resulting in a need for data recovery from a cloud storage system are user errors, such as accidentally deleted files, overwritten files, or accidental reformatting. Data can also be lost due to system errors in your cloud storage, such as deleted partition or corrupted logical volume.